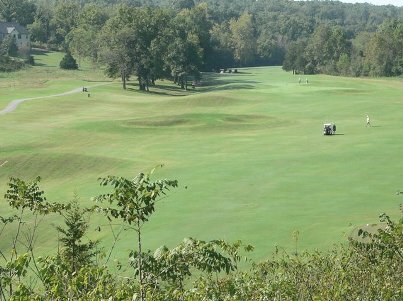 Bella Vista Village Golf Courses, The Branchwood Course, is a Private 9 hole golf course located in Bella Vista, Arkansas. Par for the course is 27. From the back tees the course plays to 1211 yards. From the forward tees the course measures 945 yards. The longest hole on the course is # 6, a par-3 that plays to 153 yards. 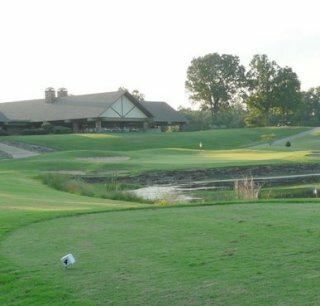 The shortest hole on the course is # 5, a par-3 that plays to 103 yards from the back tees. 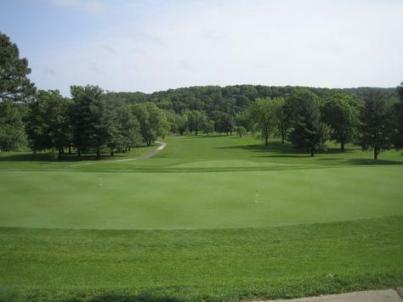 The Branchwood Golf Course closed in 2013. 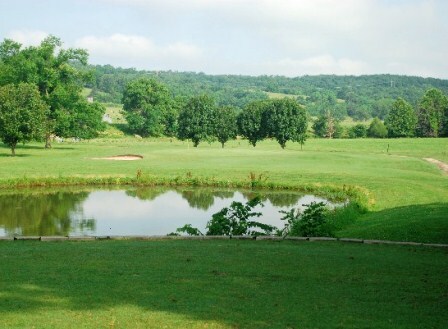 Watch out for # 6, the 153 yard par-3 challenge is the #1 handicap hole on the course. The easiest hole is # 5, the 103 yard par-3. 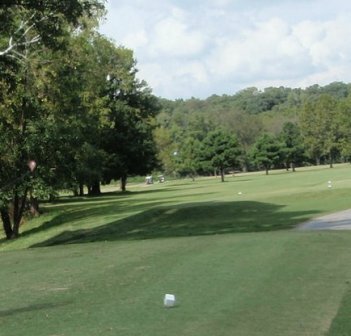 Bella Vista Golf facility has six regulation 18-hole golf courses, one executive nine-hole golf course and one par 3 golf course. Bella Vista's golf courses offer multiple sets of tees offering golfers of every skill level the opportunity to test their abilities. 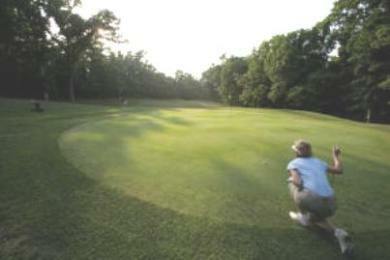 The Branchwood Golf Course, 9 hole course, provides all Par 3's, maximum hole length 153 yards. 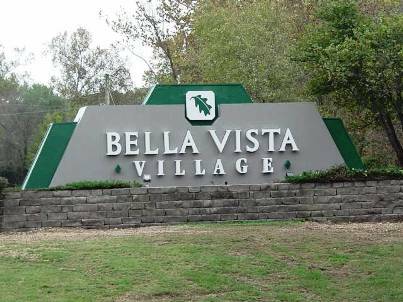 You need to remove this course from the Bella Vista listing. It has been closed since 8/2013, due to extensive flood damage. It will most likely will be re-purposed as something other than a golf course - disc golf, picnic areas, etc.